Yikes….!!! I got caught without an elevator pitch. Me….the maven of all things marcom. Yes, it’s true. I didn’t have an elevator pitch prepared. (Notice the past tense here.) Imagine my shame when, of all things, an old family friend asked me what I did for a living. I mumbled something about working for myself and doing advertising and public relations, those kinds of things…..
I’m a marketing communications professional with more than 20 years experience discovering key market advantages and translating those into successful marketing communications campaigns – including advertising, public relations, lead generation, trade show and digital media. Additionally, I have a penchant for automation, which allows me to keenly understand and deploy messaging for electronic (or digital) media — including social media. I used DaVinci’s “Creation” as the inspiration for this campaign image. 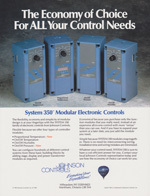 The Johnson Controls System 350 modular HVAC control system was a new concept for the North American market. 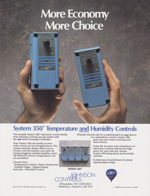 Initially introduced in Europe as the System 27 (in a a slightly different configuration), the System 350 was the first HVAC control system that allowed users to add functionality as needed. 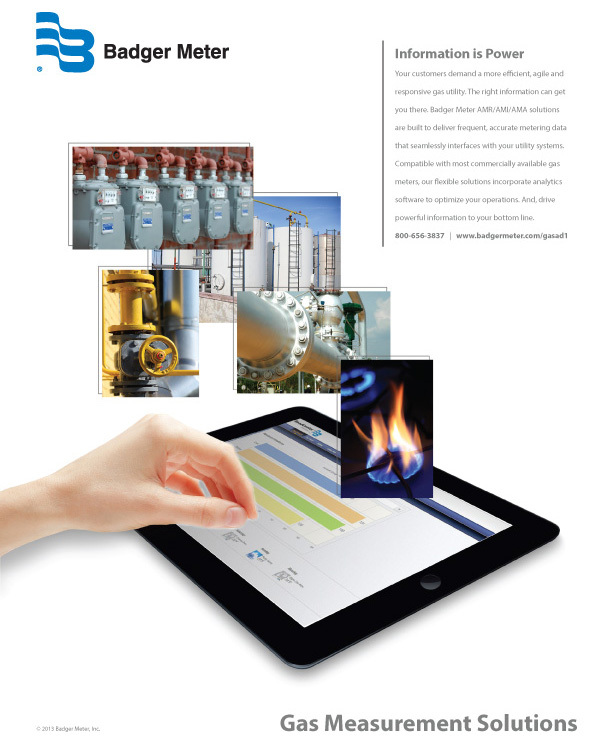 Building owners and managers finally had a flexible, easy-to-use electronic HVAC control solution. 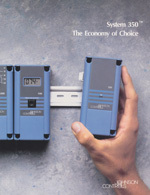 To illustrate how simple System 350 was to install and use , a clear, concise photograph of the “hand of God” adding a module to an already functioning system was employed. Note the DIN rail. 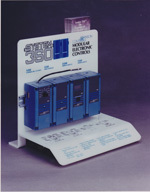 This was one of the first uses of the construction staple in the United States and, therefore, we needed to introduce the concept of using a DIN rail to organize and mount System 350. The campaign and subsequent product launch were wildly successful. Additional functionality was engineered and introduced, each using the same concept to alert target audiences to the product’s availability. I think Leonardo would approve. With just a little effort, great things can happen. When Badger Press, a small regional printer, asked GS Design to redesign their brand, I went one step further and developed a marketing plan around introducing the new look and feel as well as promote the printer’s offerings to a wider target audience. What followed was a teaser direct mail campaign with the pay-off delivered via visit from a Badger Press sales representative and an open house touting the company’s sizable storage and distribution capabilities and its new Müller Martini 1/2 web press. The traditional sheet fed printer went from one shift five days per week to running three shifts 24/7 and keeping that Müller Martini 1/2 web up and running. With a sleek new image, the company was re-invigorated from the top down. The printer and its customers no longer viewed Badger Press as just a small, local printer. 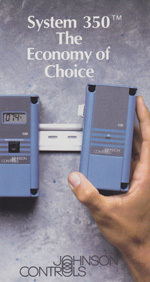 They were now a top-notch printer with state-of-the art equipment sophisticated enough to handle almost any print job. 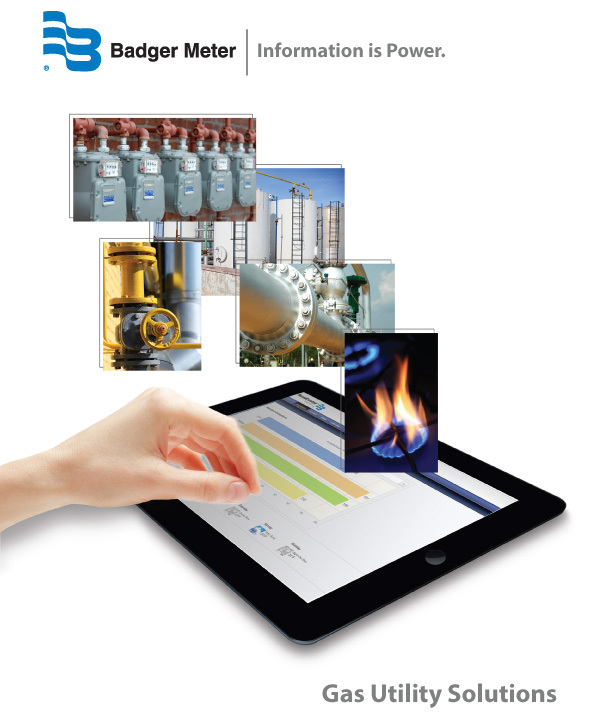 The Badger Meter Utility sales force needed materials to adequately sell meter reading equipment and software to North American natural gas utilities. Utilizing a simple headline to convey the Badger Meter key selling benefit – easy collection and use of meter data – an entire suite of sales tools were developed. 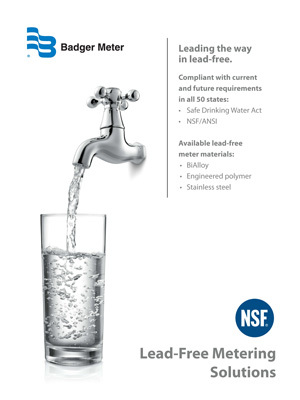 Lead in drinking water. 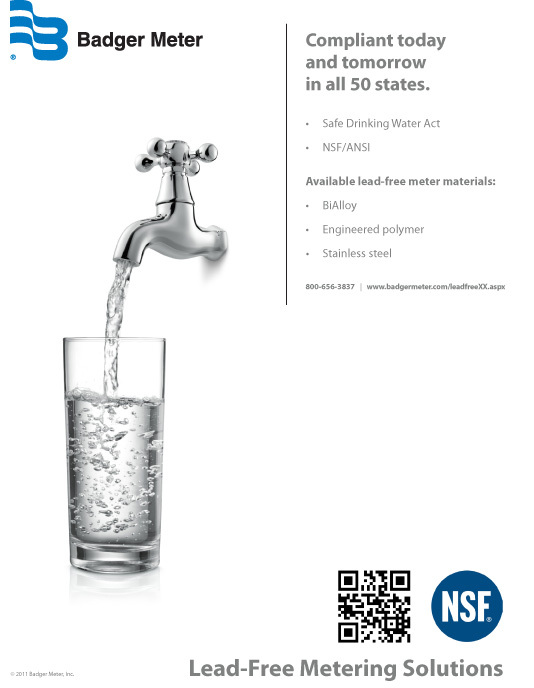 It’s a big deal; rather reducing and eliminating lead content in potable (drinking) water plumbing products is now a federally mandated big deal here in the United States. A Badger Meter competitor had launched a full-out media campaign proclaiming that said competitor had the only lead-free water meter on the market. This is simply NOT true. 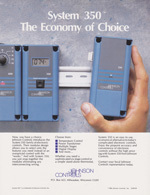 Badger Meter has, in fact, several low-lead and lead-free products on the market. Position Badger Meter as THE thought leader in lead-free initiatives. Major industry conference technical session presentation – Conducted by the marketing manager/subject matter expert. Content was manufacturer agnostic. All session feedback praised the marketing manager for her objectivity and factual presentation. Except for a section on the competitor’s website, their guns went silent within three months of launching the Badger Meter campaign.